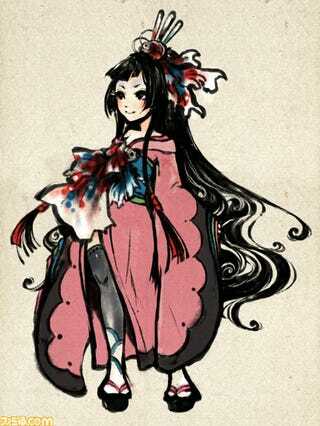 Sumioni—a wonderful, upcoming PS Vita game—is getting a new female character, a princess named Mitsuhime. You must rescue her! According to Famitsu, the game will also feature multiple endings—three to be exact. During last year's Tokyo Game Show, I got hands on with Sumioni. It was the best title I played at the show, and I eagerly await its Feb. release.